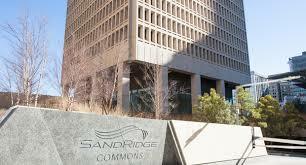 Oklahoma City-based SandRidge Energy announced Monday it entered into a new $600 million reserve based credit facility with a $425 million borrowing base. The move was effective Feb. 10, 2017. The announcement indicated that the refinancing amended the terms of the previous credit facility and provides the company with an increased principal commitment to $600 million from $425 million. 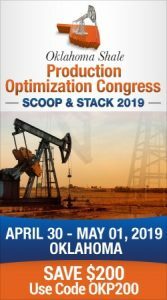 It also includes a $425 million conforming borrowing base, a $50 million increase in available cash, and an elimination of some negative covenants including a $20 million liquidity requirement and limitations on capital expenditures. As part of the deal, the company said the refinancing triggered a mandatory conversion under the company’s indenture governing the 0.00% convertible senior subordinated notes due 2020. Upon settlement of the mandatory conversion, the remaining $264 million principal amount of outstanding notes will convert into nearly 14.1 million shares of the company’s common stock. It will bring the total amount of shares outstanding to nearly 35.9 million.